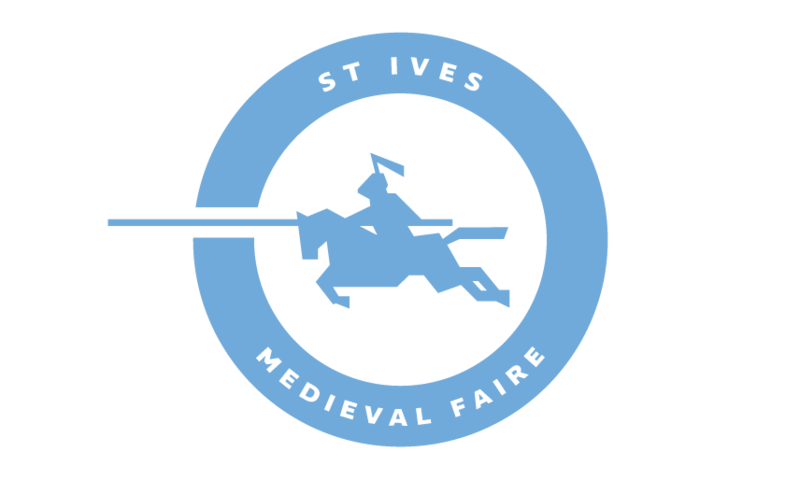 Einherjar is a re-enactment and medieval combat group from East Hills in Sydney. They are named for the Einherjar (Ein-hair-yar) of Norse mythology; great warriors who died in battle and were taken to Valhalla to fight all day and drink all night until the end of days. 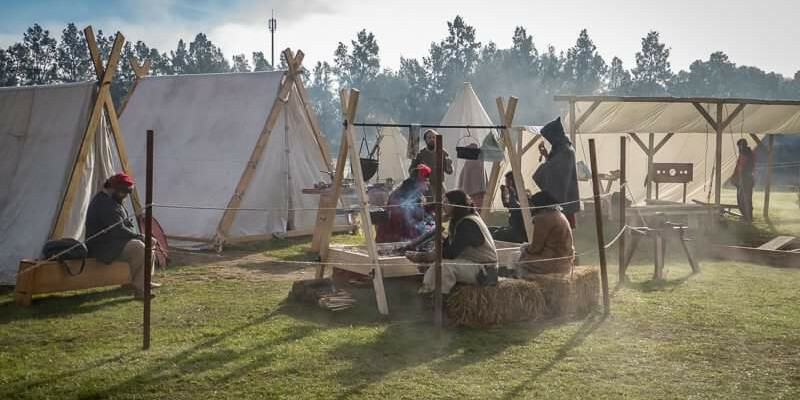 Einherjar’s warriors will be playing board games, crafting wood, creating embroidery, displaying period food items and giving you a glimpse into daily family life in their camp when they are not hard at work on the field of battle.